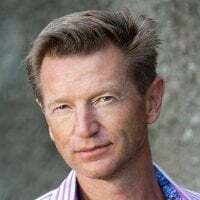 Having the ability to instantly enable customers using your app to accept credit card payments eliminates the onboarding friction that presents a major obstacle to usage. 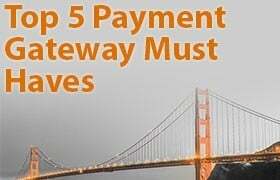 Not having to complete a potentially burdensome application or wait three days to take customer payments certainly increases user adoption of the payment solution. And more users means more revenue derived from the payment aggregation solution. 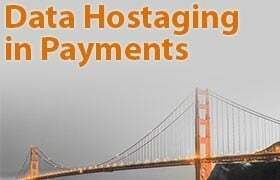 It’s important to note, though, that you should have a substantial user base regularly processing payments before considering payment facilitation because the initial and ongoing expenses necessitate volume to recoup costs and to begin generating a profit. Before making the decision to become a true Payment Aggregator, one important question needs to be addressed: What can go wrong? Payment processing is inherently risky. If you are a traditional merchant that accepts credit cards you also have risk, but the scope of that risk is more limited than that of becoming an aggregator. 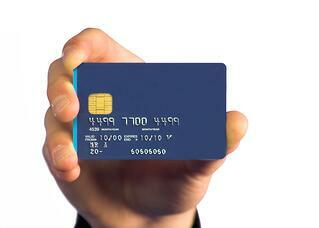 For example, let’s say you provide a service or sell product and accept payments via your website. For a service provider that performs home repairs and charges a homeowner $2,500, what is the risk? Consider what could happen if the homeowner is unhappy with the work. A likely scenario in this case would involve the homeowner calling his or her credit card company to initiate a chargeback for the $2,500. In this case, the service provider had better have good documentation and a strong contract because if not they will be out that $2,500. Otherwise, their merchant account provider that funded that $2,500 will debit it back out. What happens if the service provider does not have the $2,500? Now the processor — and as an aggregator this means YOU — must take steps (possible legal action) to recoup this money. While your contract with the service provider does afford legal recourse, if you don’t have the staff and resources to pursue it, you are still at risk of losing the $2,500. Now multiply that risk by 1,000 users for which you’re processing payments. They’re all subject to customer chargebacks — and all of those chargebacks are ultimately your financial responsibility to make good on. Let’s take the risk scenario a step further. What if a sophisticated criminal group is unwittingly approved to use your app’s payment solution? Over a two-week period they process $50,000 — all with stolen credit cards, which you fund. Sure you’ll catch on once the chargebacks start coming in and kill their account, but how will you recover those initial chargebacks that you must make good on? To compound the problem, you can also be fined by MasterCard/Visa if you were not doing proper due diligence or had lax security measures in place. Although Payment Aggregation can be the right option for some SaaS providers, it’s important to understand the potential risks along with the benefits. 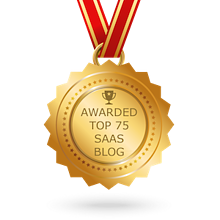 For many SaaS applications, a hybrid payment aggregation solution is a much better fit. Because a hybrid model assumes the responsibilities of underwriting and compliance issues, it requires significantly less risk, compliance know-how, and expense, while still generating revenue and providing easy enrollment. 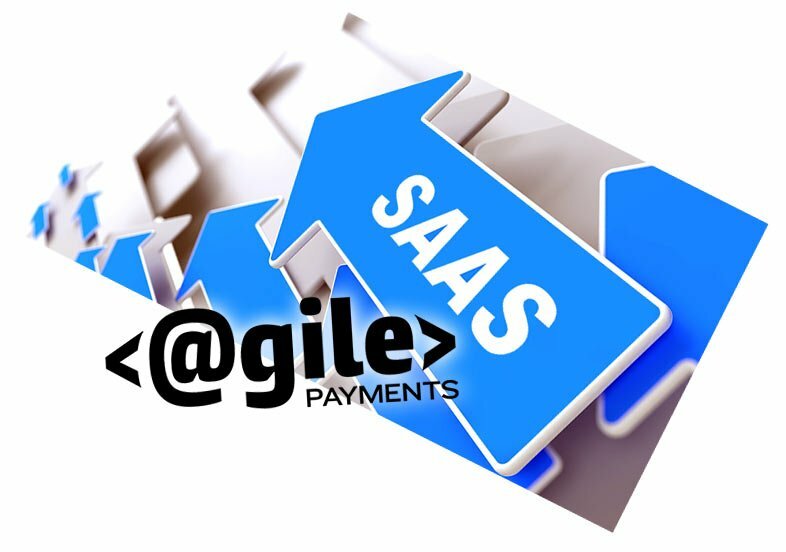 If you’d like more information on how a hybrid payment aggregation solution can benefit your SaaS company, contact Agile Payments today.